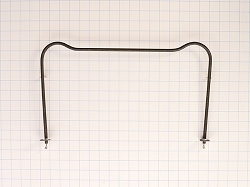 Bake element 316202200, is used on Frigidaire, Gibson, Kelvinator, White Westinghouse and some Sears Kenmore ranges and wall-ovens. 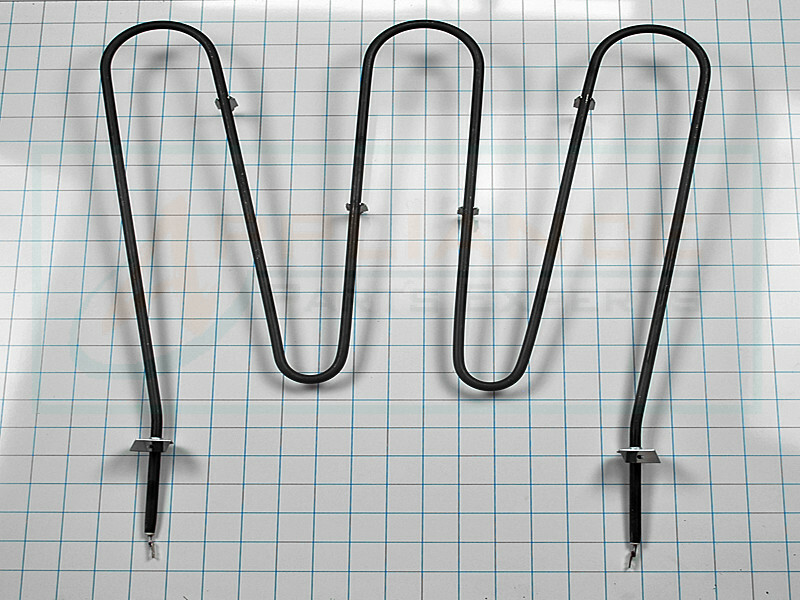 This oven bake element supplies the requested amount of heat to the unit and has 5 loops and 3 prongs. 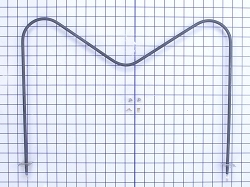 Replaces, AP2126365, PT6379095, PS439617, 832940, 10167474, etc.